Posted by kewlhunter in Computer, cool, mouse, Technology. Posted by kewlhunter in cool, Driving, Video. Posted by kewlhunter in BBQ, cool. Posted by kewlhunter in Computer, cool, Music, sound production, Technology. Posted by kewlhunter in Computer, Music, Technology. I have set myself up with a really cool music production setup. Posted by kewlhunter in Computer, Technology, Video. I looooove my Harmony remote. 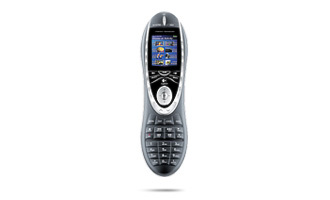 I have many gadgets and this web programmable remote makes it a piece of cake to drive it all. Posted by kewlhunter in cool, Fashion. I love technology, and the amazing times we live in. Ill be blogging here about cool stuff I come across in my travels. to get the ball rolling, my coolest piece of clothing is an all black Zoo York top. Its cool because the zoo york logos on it are black(on a black top) and so it doesn’t scream at anyone. V cool. Its also cool because it was sales sample, for sales reps, and never offered for sale.